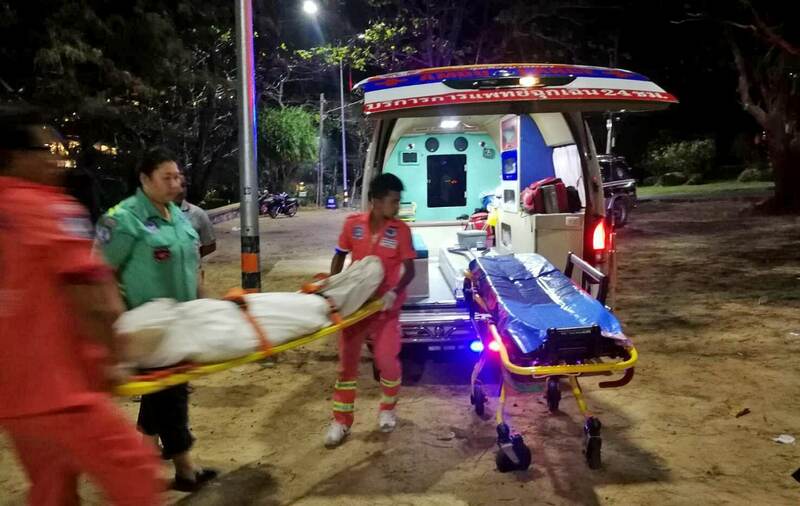 Lifeguards at Nai Harn Beach were notified at 7pm after finishing work that two swimmers were having trouble in the surf. 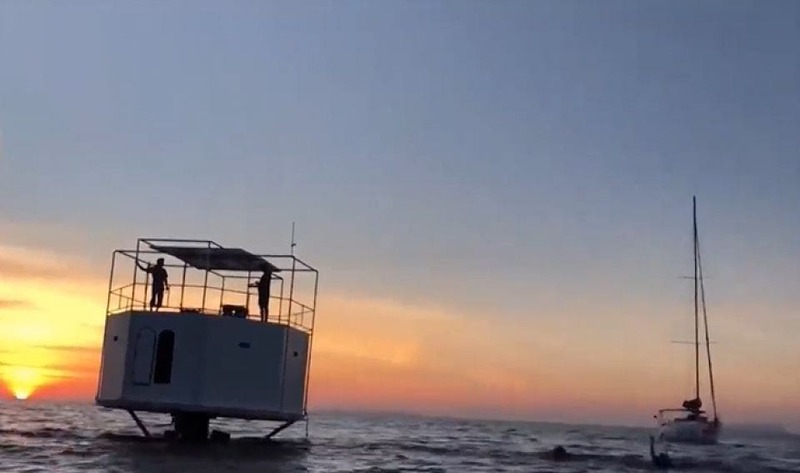 Two lifeguards went into the water with up to two metre waves. A male Chinese tourist was fished out of the surf while the female Chinese tourist remained missing. A search was immediately launched. 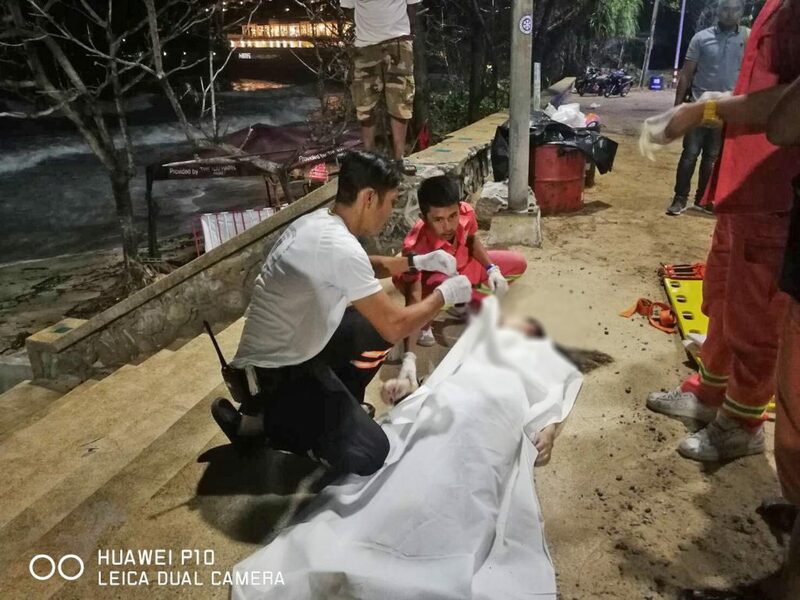 At 10.10pm, the body of the missing female Chinese tourist was found to have washed up on Nai Harn Beach, not far from where she went missing. 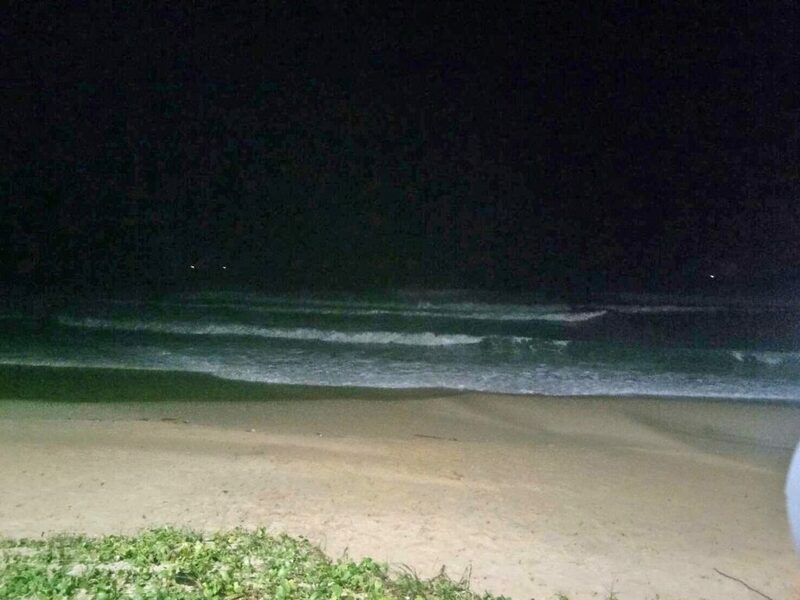 Just north at Karon Beach, Police were alerted at 7pm that a tourist was missing. A search was launched and kept going until midnight. 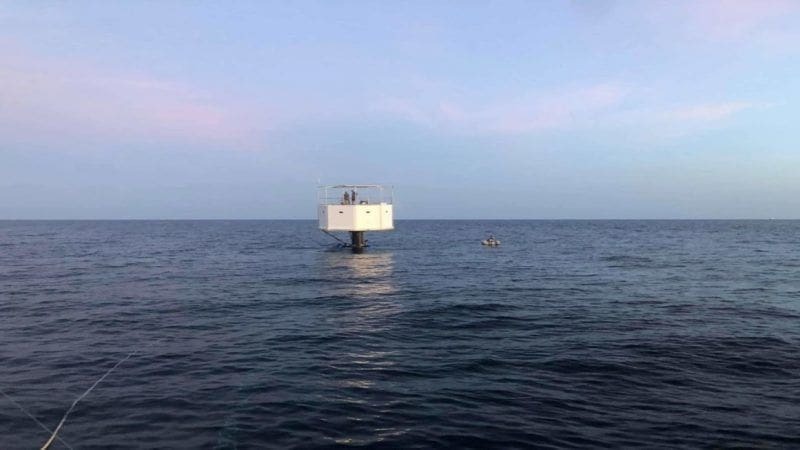 As of this morning, the swimmers has not yet been located.